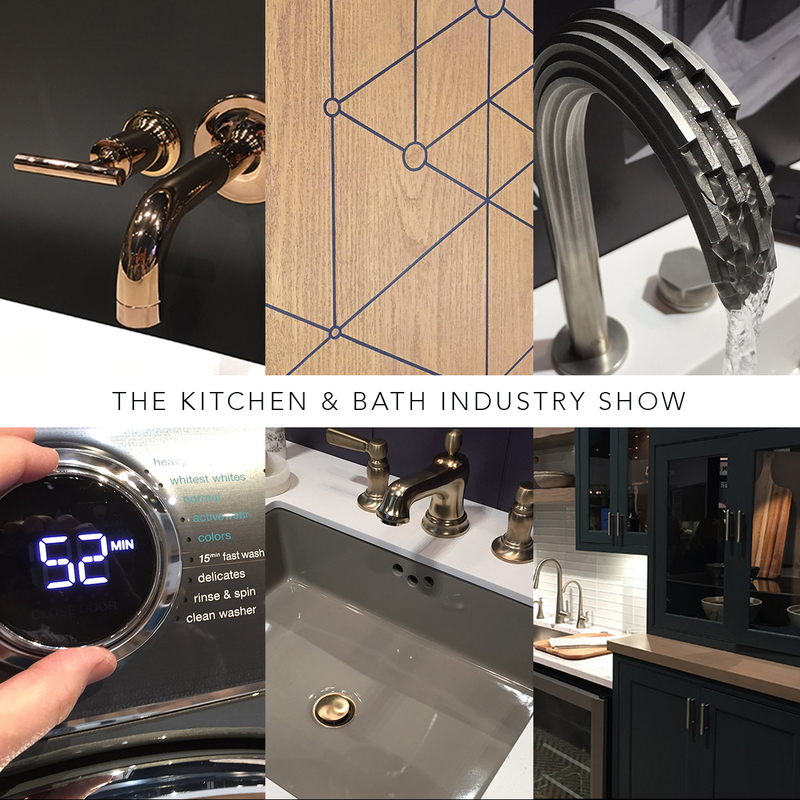 The Kitchen & Bath Industry Show (KBIS) – held concurrently with the International Builders’ Show (IBS) – is a “must attend” event for Motiv each year. It’s an opportunity for us see the latest product innovations and trends, and to speak with kitchen and bath designers, dealers, architects, builders and remodelers from all over the world. For those who missed the event, we’ve compiled some highlights and related observations. Review our KBIS Report here.